A perfect piece for everyday use. 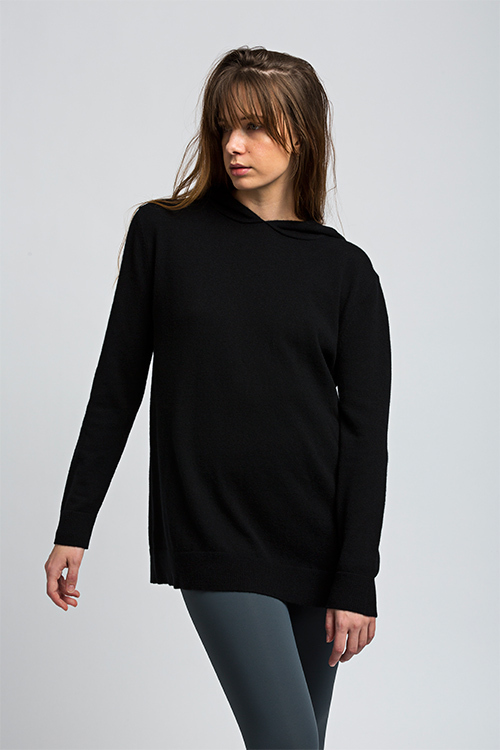 This hoodie has a straight fit that stretches below the waistline. It’s as comfy as it is trendy.